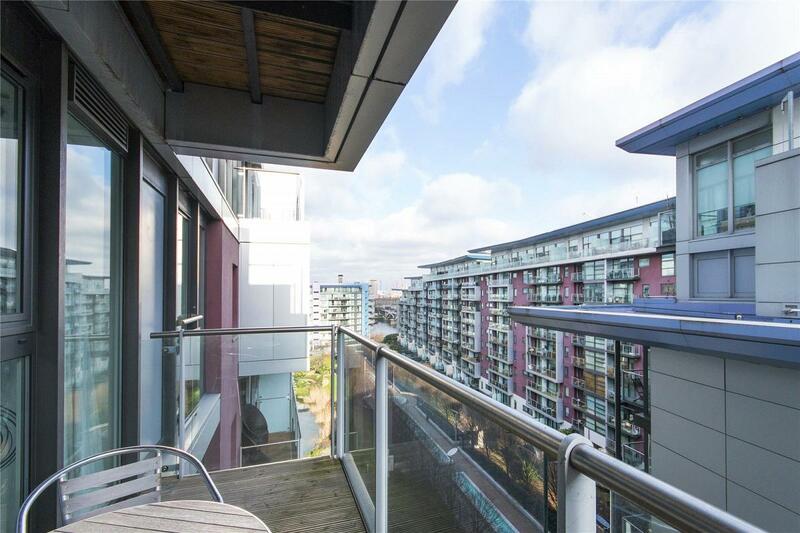 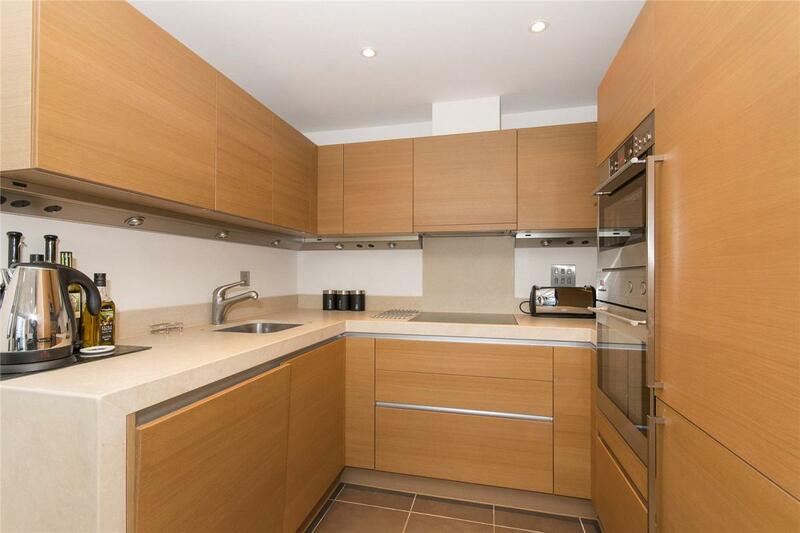 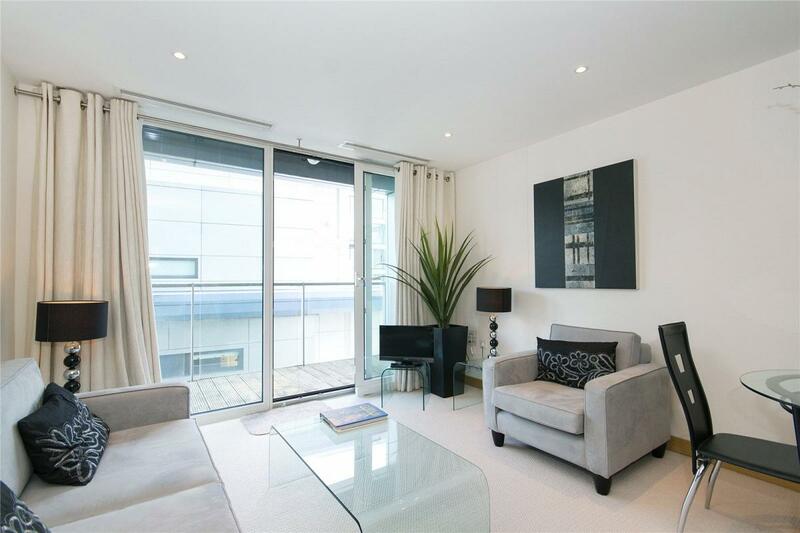 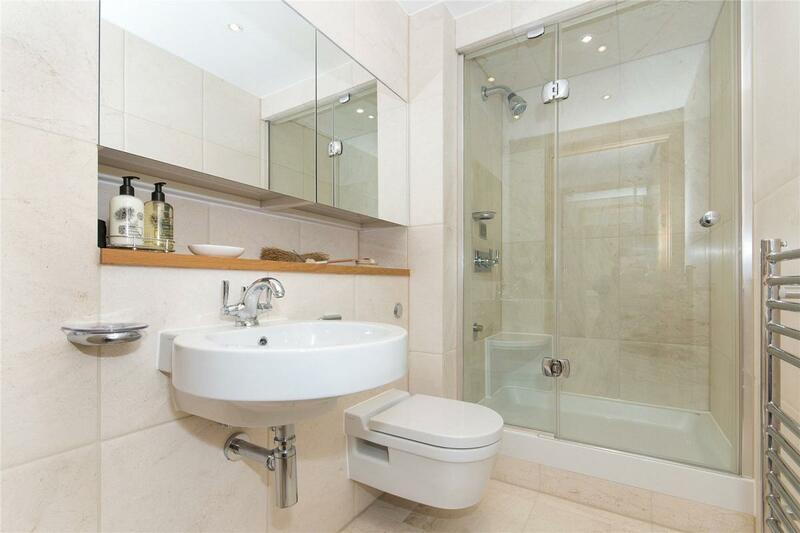 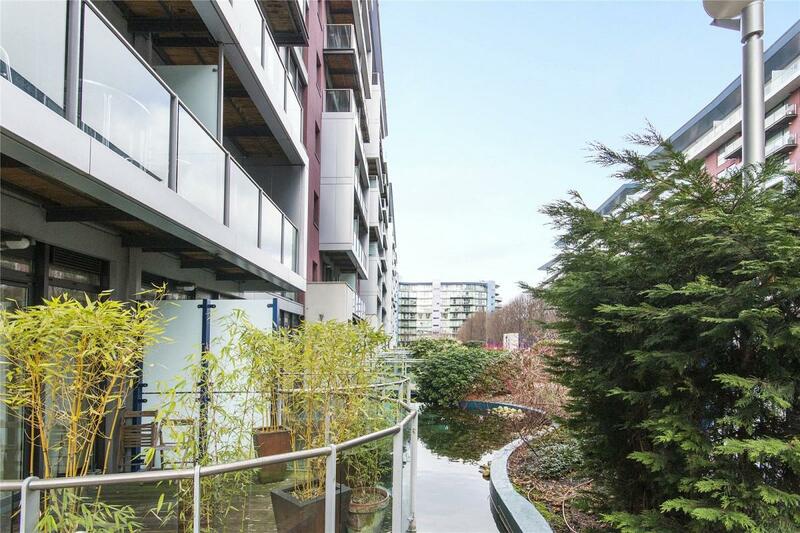 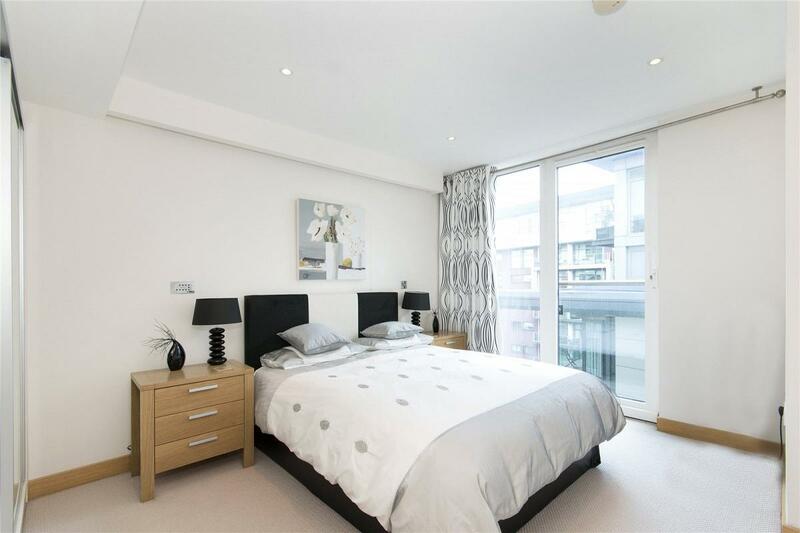 This contemporary two double bedroom, two bathroom apartment further benefits from a modern fully integrated kitchen, private balcony and is in an ideal location adjacent to Battersea Park . 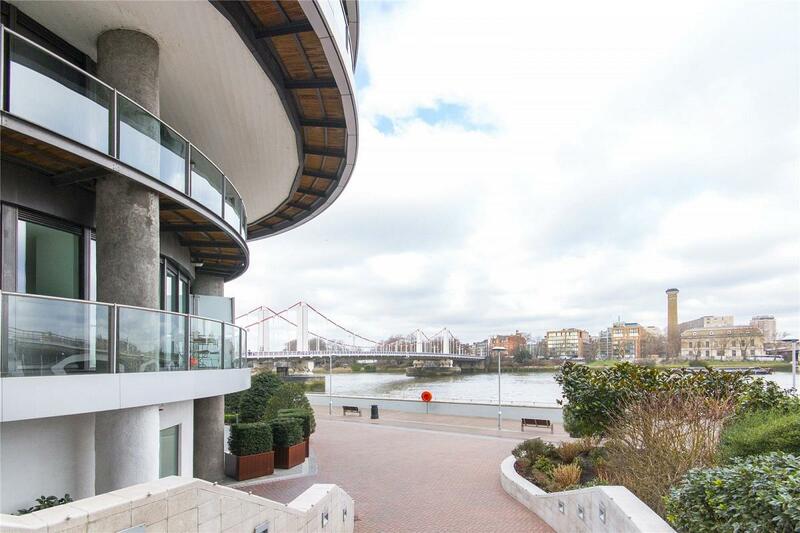 The apartment has been finished to a high specification throughout with views of the communal gardens towards the river Thames. 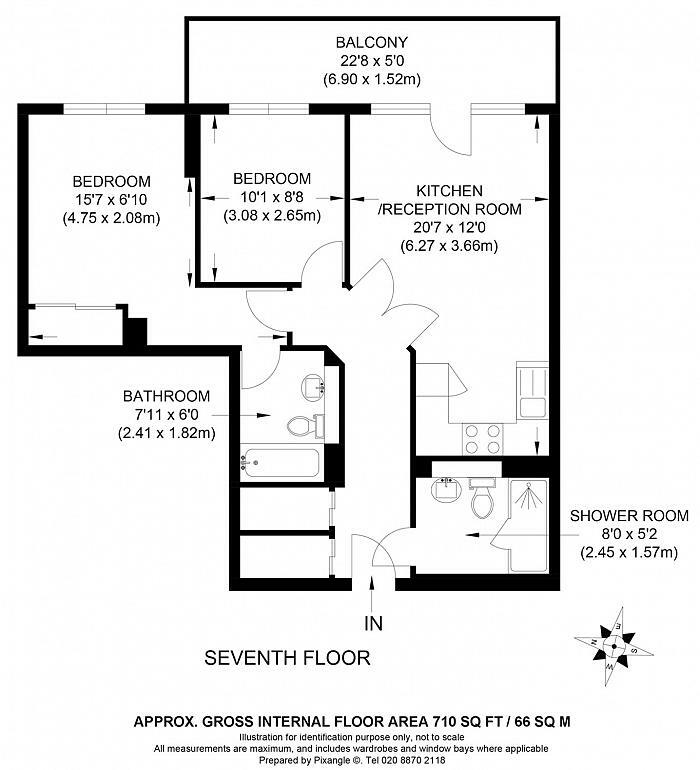 On site facilities include 24 hour concierge & convenience store. 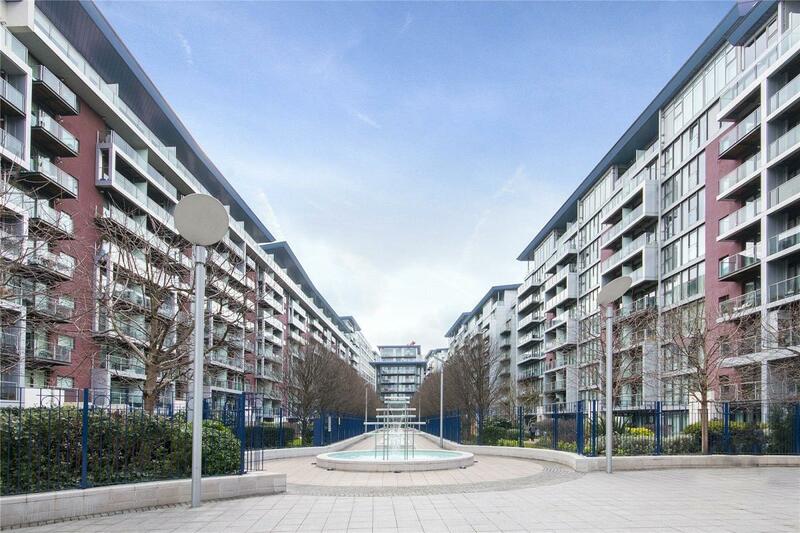 Sloane Square underground station is within easy reach and only Queenstown Road and Battersea Park rail stations are also a short walk away. 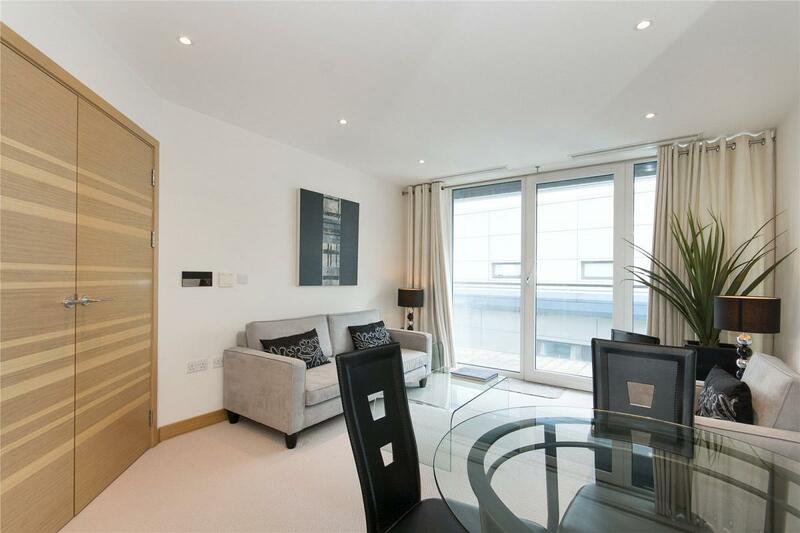 "This high specification two bedroom two bathroom apartment offers fantastic open plan living, two double bedrooms. 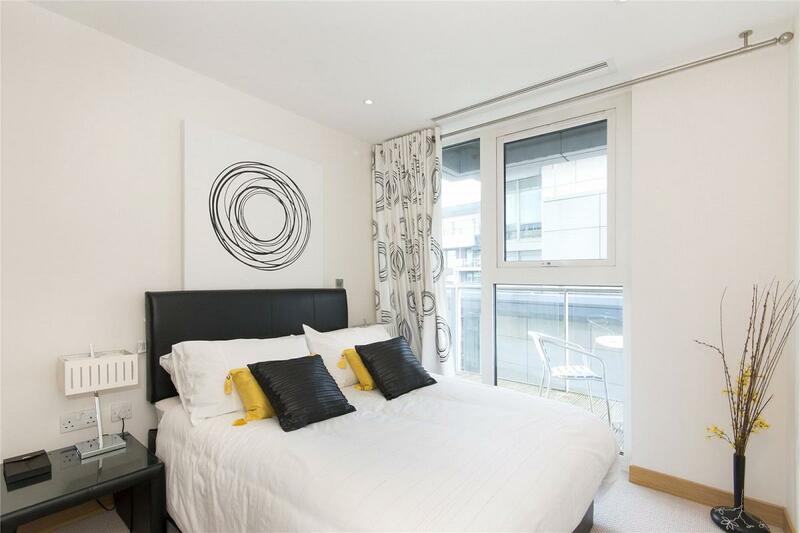 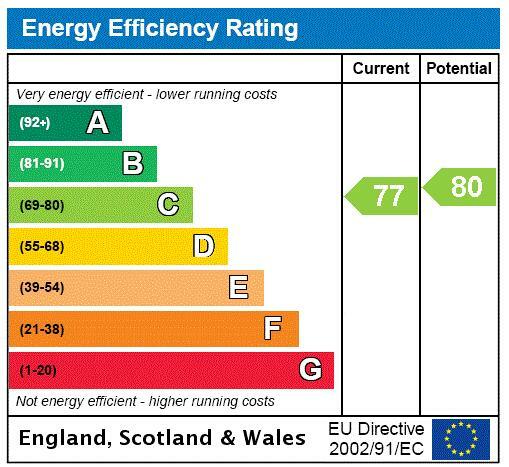 24hr porter on site and walking distance to Sloane Square."